Artemis' Beloved Tripple Row Micropavé Diamond Eternity Ring 4/5 ct. tw. Eternity Ring Round Diamond Wedding Band Round-Marquee-Cluster Setting in 950 Platinum 0.56 ct. tw. Immaculate Elegance Hand Engraved Micropavé Diamond Ring 3/8 ct. tw. A wedding ring isn’t just something you wear on your finger- it symbolizes the promise of love that you and your significant other have made to each other. 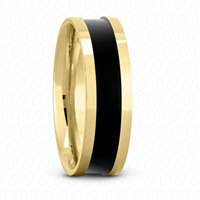 Wedding rings and bands are also something that you will have to look at and wear every single day! So why not get something that is beautiful and long lasting? Our unique selection of wedding rings for him and her, has been all handmade and crafted in-house using state of the art technology. 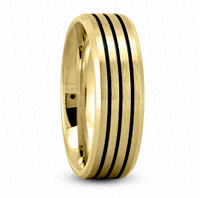 In our collection, you will find both platinum and yellow gold wedding rings that come in all types of metals, styles, and 100% natural diamonds. 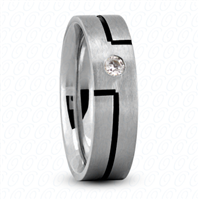 More than that, our affordable wedding rings feature all types of pricing to match your budget! 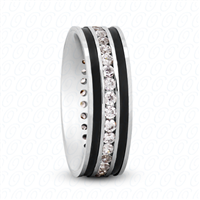 Shop our diamond wedding bands collection today, free shipping and lifetime warranty is included with every purchase. If you have any questions, please message us directly at info@engagementringexpress.com or call 212-397-7377 and we will be happy to answer them all.